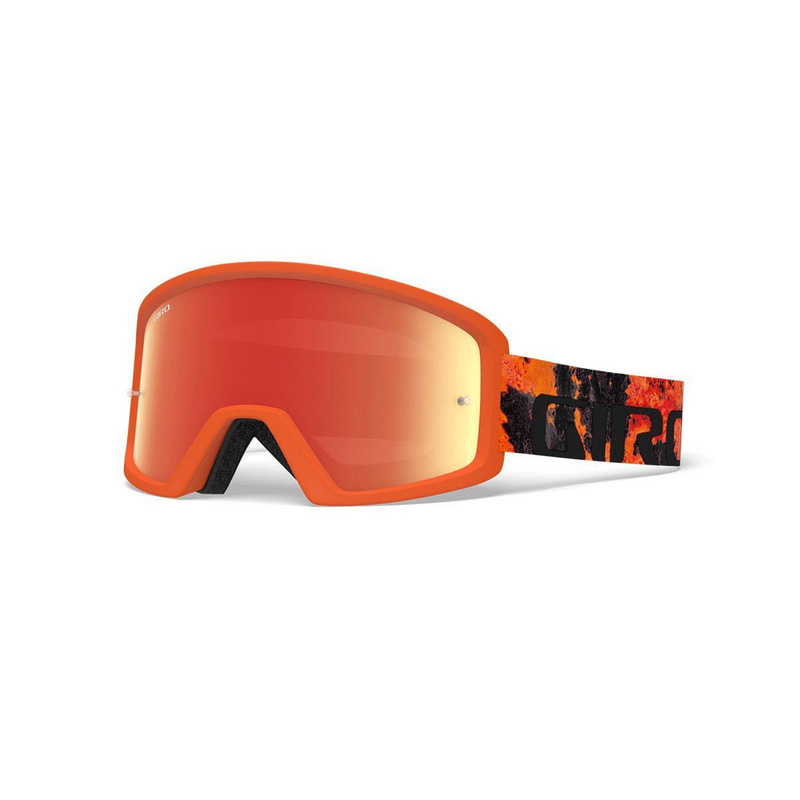 The Tazz™MTB goggle utilizes a new, medium frame designed around our Expansion View Technology (EXV) to deliver a wide field of view with a more minimal footprint that’s comfortable on a variety of face shapes and sizes. Crisp optics and a tear-off compatible polycarbonate lens work with a comfortable, stable fit and supervent foam. The Tazz MTB allows you to stay cool and focused on the trail.